Home Rule at Dallas ISD: Good or Bad? Home Rule: Good or Bad for Dallas ISD? 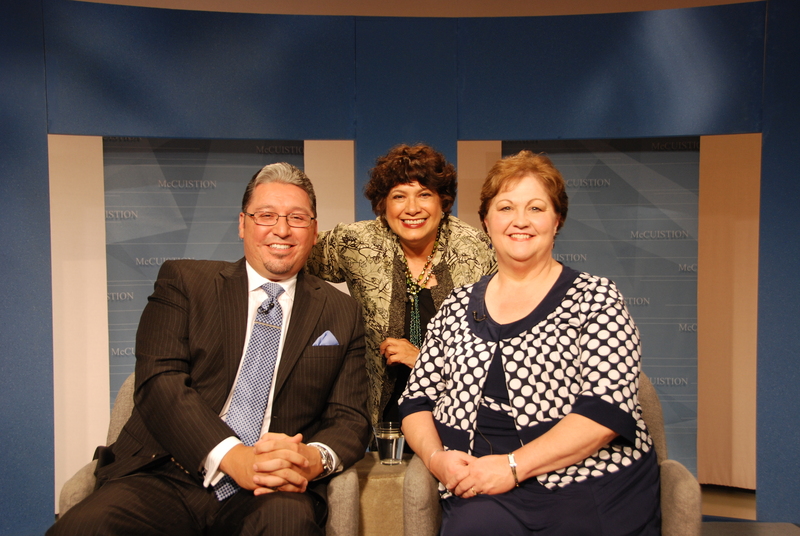 Home / Featured Program / Home Rule: Good or Bad for Dallas ISD? Dallas ISD has agreed to explore the possibility of allowing home-rule. At the recent U.S. Conference of Mayors, held in Dallas, Dallas Mayor Mike Rawlings, a staunch supporter of education said, “education is not a partisan issue. It is an issue for all of America”. Dallas Mayor Mike Rawlings supports an effort “to transform our school systems’ governance into a home-rule district, which would allow us greater flexibility to implement policies that will help our school districts”. The proposed home-rule initiative appears to be moving forward. Dallas ISD trustees recently approved the appointment of a 15-member home-rule charter commission, which gave the commission up to one year to write a charter that would determine how the district operates and is governed. A majority of voters would have to approve the charter in an election with at least a 25 percent turnout (source: Dallas News). Dallas ISD has approximately 160, 000 students, 85% of them are minority students, some of whom are low income. While some schools perform very well and there is an improvement in test scores, many believe there is still much to be done to improve the system. Opponents of home-rule say there are better solutions to improving the city’s public schools. Jeronimo Valdez: Founder and Managing partner, Valdez/Washington, LLP and the treasurer of Support Our Public Schools, himself a former DISD student, and a strong proponent of home- rule. School districts are different from one location to another and have different needs. The home-rule concept was created in 1995 by the Texas Legislature (www.dallasisd.org). Texas’ Education Act, Chapter 12, home-rule portion says, if you meet certain requirements, you can free yourself from most of the state mandates and have local control over your school district, with local autonomy. According to Ms. Honea, “when the law was written it was to create vouchers and charter schools. The vouchers were not passed by the legislature. Some of the things safeguarded in the law could be totally ignored if our district becomes a home-rule charter district, such as class size limits among others”. One of the concerns some educators have is the tenure and security of their jobs. To date not one community in Texas has adopted home-rule. Dallas may well be the first to create such a home-rule district (see Chapter 12 of the Texas Education Code). Chapter 12 of the TEA code outlines the full process and the steps that need to be taken to take the home-rule charter to acceptance (portals.tea.state.tx.us, chapter 12 charter). Keep informed on this issue as it impacts many in our community- students as well as the businesses they would be employed by. Dallas is a vibrant and growing economic force and its citizens need a good education to be productive contributors and members of the community. Thank you for joining us as we continue talking about things that matter.